Static, Dynamic , E-Commerce Website. We at EasyWebPlans have been serving the website designing industry for more than 8 years. We work on the motto of “Our Clients have dreams, Ours is to see them fulfilled.” We are a team of professionals who provide expert Web Designing services in Patiala. we are proud to share that we are successfully running our business in overall Punjab including Ludhiana, Amritsar, Jalandhar, Zirakpur, Mohali, Sangrur etc. This is just because of the confidence that our customer put in us. We are ruling the industry from many years and It is our vision to impose whatever the skills we have into the our students. We not only topped the Web designing industry but we are best known SEO Institute in Punjab.We Provide Various other Courses. Amrinder Singh is master entrepreneur, PPC Expert (Adwords), Digital Growth Hacker, Digital Marketer, UX (Product User Experience) & CRO (Conversion Rate Optimization) Expert. 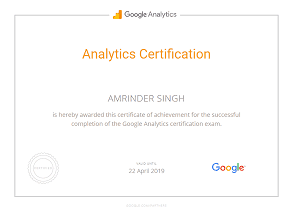 He is Master in IT & Google / Bing Individual Certified. 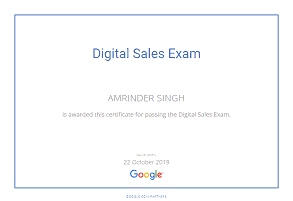 8+ year Working experience – His Personal goal in life is to encourage and assist 150,000 People to become Digital Marketers. We, at, EasyWebPlans works tirelessly to implement our creative idea in the website that especially for e-commerce and thus making it more profitable. This is the reason we become leading E commerce Website Design Company in Punjab and Chandigarh. We with the team of experts designed fully optimized to meet our customer’s unique requirements. EasyWebPlans is a one stop destination for all you services and learning needs. We are the top hired website designing company Punjab as well as SEO training company in Patiala, Punjab. Our other services include Domain name registration , Web hosting, Web designing, Search engine optimization, Social media optimization, Website development, Digital Marketing. EasyWebPlans is a team of professionals who make it a best Website Design Company in Patiala with their creative minds and talent. We have worked on 5000+ projects ranging from large portals for Business, e-commerce, Dynamic, Static, Real estate, Schools/Colleges to small apps for the startups also.Our Solutions are a perfect combination of flamboyant web designs and cutting edge technology. Our capability to work beyond the curves is the reason of our success. 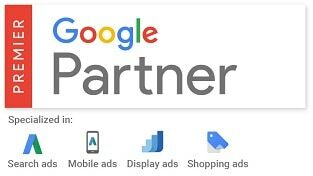 Our SEO company Patiala Plays a critical role for growth of your business.We usually works on Organic ranking as unlike adwords they are globally visible. Organic SEO does build credibility and branding while making a sales or any service request. Google considered these sites as the most relevant. We provides services in all over Punjab and Haryana. As one of the best SEO agency we know how to balance between more SEO content and informative contents. EasyWebPlans is a One-Stop solution for all your Digital Marketing requirements. 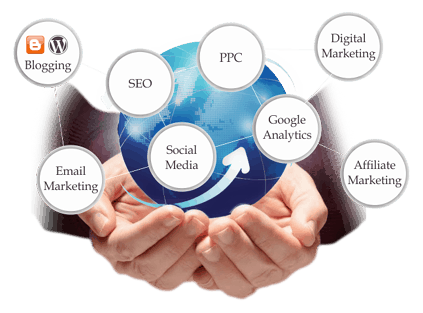 Our Company is a passionate and result oriented digital marketing company based in Patiala, Punjab, having creative marketing strategies that help your business to grow and reach out to the right people. Our company can allocate your marketing budget efficiently if you have a modest budget. In Today’s Digital era, Apps are a big business. More and more businesses are going to app-only. With a billions of smartphones in the world, people are buying apps. 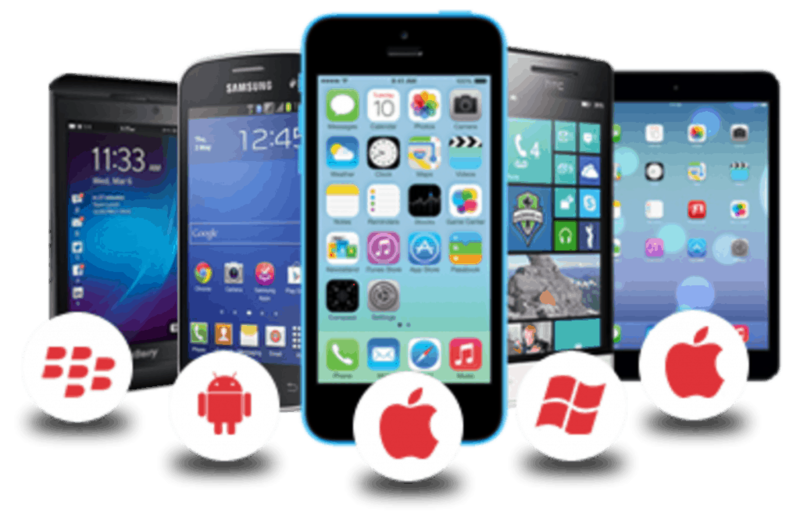 Mobile App development contributed immensely in reshaping the online market.To grow your business online, you need to hire an App Development Company who can understand and complete your needs and helps you to grow your business in this digital era. Recognized as the one of the top Android app development Company in punjab. Our company is ultra-safe if you are looking for best quality services, reliable software and hardware and other hosting equipment. Our ever friendly support and dedication towards our work makes us leading in IT field. Our web developer and web designer constantly keep upgrading themselves which leads us to top position in Punjab. 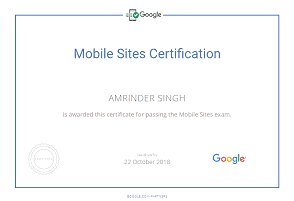 EasyWebPlans is one of the best Web development and Web Designing institute in Patiala, Punjab that offers various kind of certificate courses in Web Development, Web designing, SEO, Digital Marketing, App development and many more. Our course is based on 100% practical training with live projects. 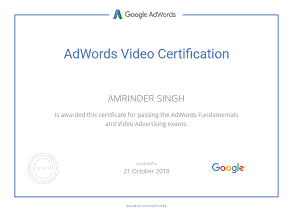 Moreover, We are leading SEO Training Course provider in Patiala, Digital Marketing Course Institute in Patiala as well as Website Design Course Patiala. Courses provide at our institute will guide you to plan, direct and execute internet and digital marketing campaign professionally. EasyWebPlans is the leading Web Designing institute in Patiala that provides Advanced Job oriented Web Designing Course. Our course is based on 100% practical web designing training with live projects. So Become the designer in just 30 Days. EasyWebPlans is an expert SEO training company in Patiala, Punjab. Our SEO specialists has many years of experience in the industry. Our Techniques and skills proves the best not in Patiala but in overall Punjab. Our training is based on Live Projects. EasyWebPlans is an institute based in Patiala, Punjab that offers the best Digital Marketing Courses allover Punjab. Our Digital Marketing course covers basic to advanced topics like- SEO, SMO, PPC, Facebook marketing, Google analytics and content writing. Keyword research is the most important and high return activities. By researching the right keyword, you can not only learn which terms and phrases to target with SEO, but also learn more about your customers. It plays a critical role in ensuring that your website’s page titles, Meta description, text, and links to other pages are optimized in accordance with the standards.  It refers to the actions aimed at increasing the number and quality of inbound links to a webpage to increase the search engine rankings of the page or website. Ongoing addition and modification of keywords and website content are necessary to analysis so to improve the search engine ranking. Today Websites has become the most prominent ways to make sure our presence over the web. It is the starting point to delve into any business to go with and succeed. Focusing on it, Easywebplans is the master with the required techniques to provide wings to your business. 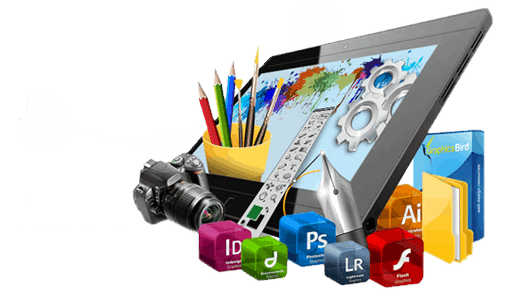 Adopting latest technologies, we are the top-most Website designer in Patiala. 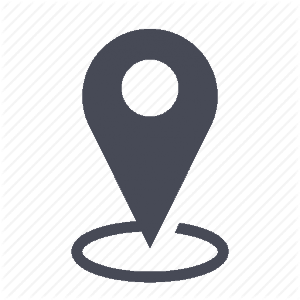 Clients get on the go response from our part while going for the Website Designing in Patiala. We at Easywebplans, have well-experienced and highly skilled web developers that deeply examine your requirements and provides you the solutions. While going for the best Website maker in Patiala, no one can beat Easywebplans in this regard. Easywebplans possess highly skilled web developers’ staff that works as per your requirements. We know how the websites are meant for the business in the modern competitive environment. Clients get their projects within prescribed time limits and the 100% satisfaction level is highly maintained. 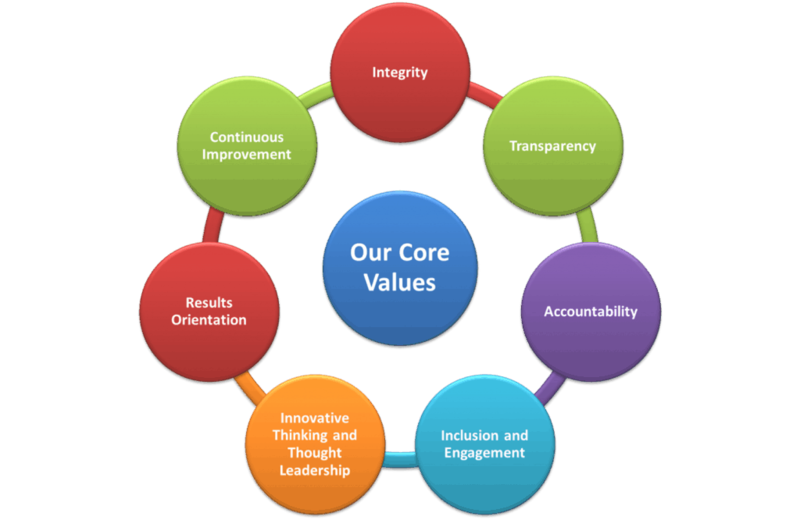 Being the best website maker in Patiala, we consider quality concerns with work to obtain desired results. Your search for the best website developer in Patiala will surely ends here. Because at Easywebplans, we are the in the driver seat of the phenomenon. Easywebplans, because of its reliability, trustworthiness and ability to cope with the modern challenges, always describes as the top website developer company by its valuable clients. We have developed numerous websites across the boundaries and grabbing even more. Thus we have massive experience in the field and our projects are the evidence for it. #44 B.N Khalsa School Complex Sirhind Road Patiala.